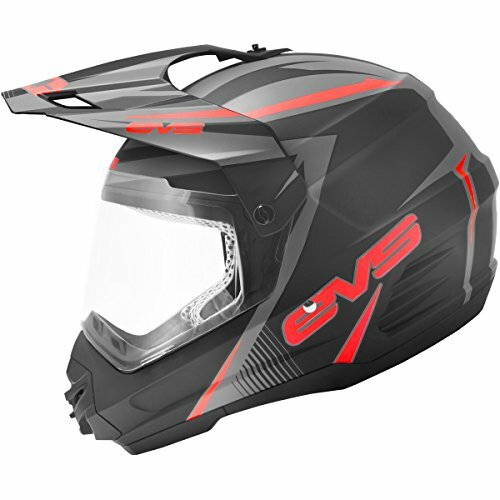 EVS Sports has become the leader in innovation and advanced technology, developing head to toe products for the majority of today's extreme sports athletes. What started out as one knee brace has evolved into an extensive line of knees braces, neck supports, helmets, chest / back protection and a long list of protective gear products to keep any athlete safe when doing what they love. EVS Sports pours the same amount of dedication and determination into their products as you do into becoming the best that you can possibly be.